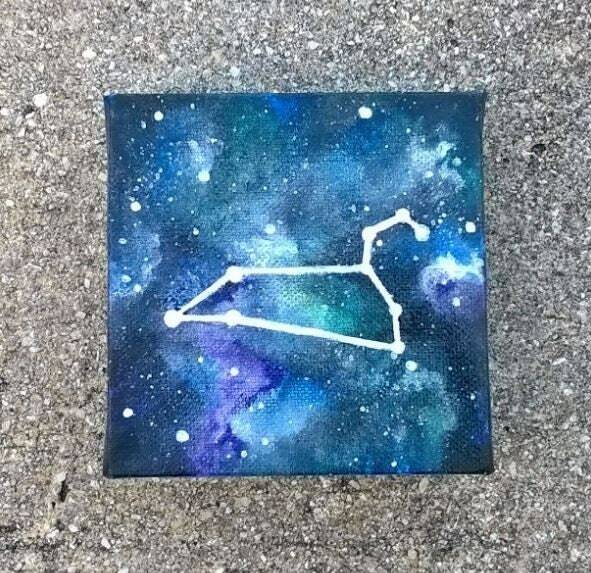 Custom zodiac constellation paintings! 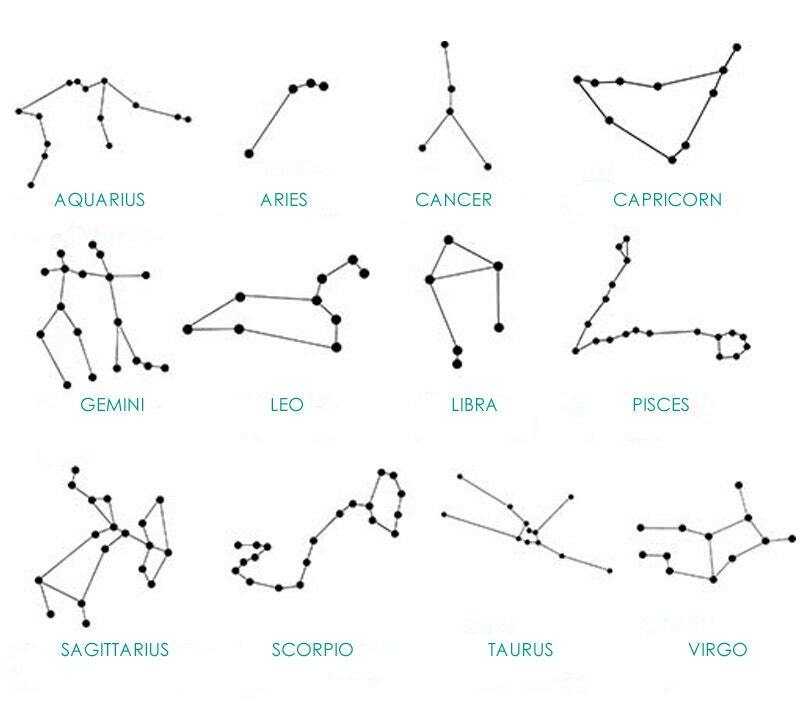 If you would like a constellation that is not listed here, please contact me. I will decide on the color scheme unless you have a particular one in mind. 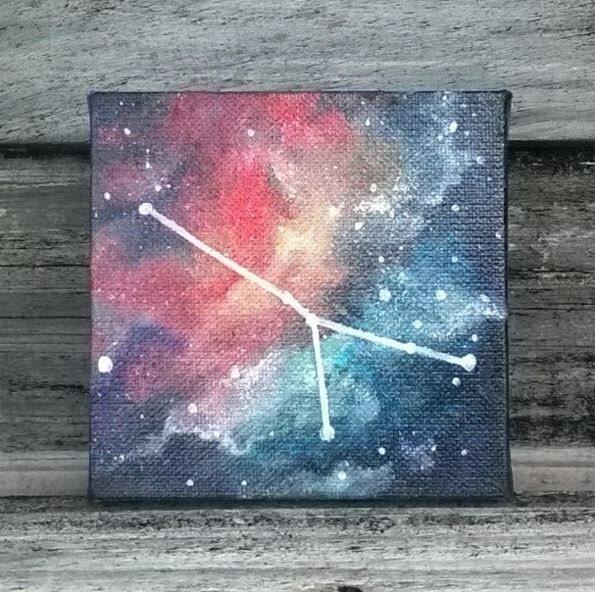 The galaxy background will vary painting to painting; no two will look the same. 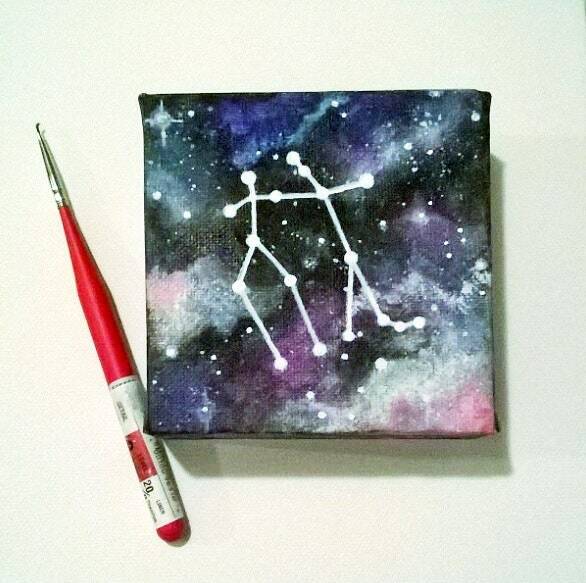 Canvas measures 4" x 4"